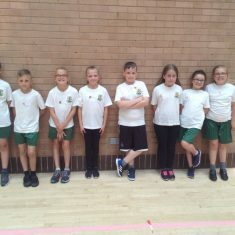 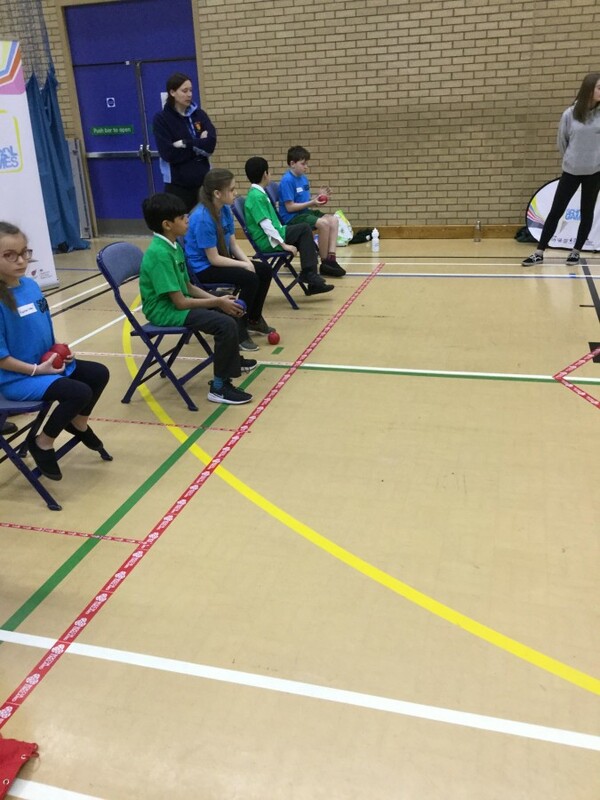 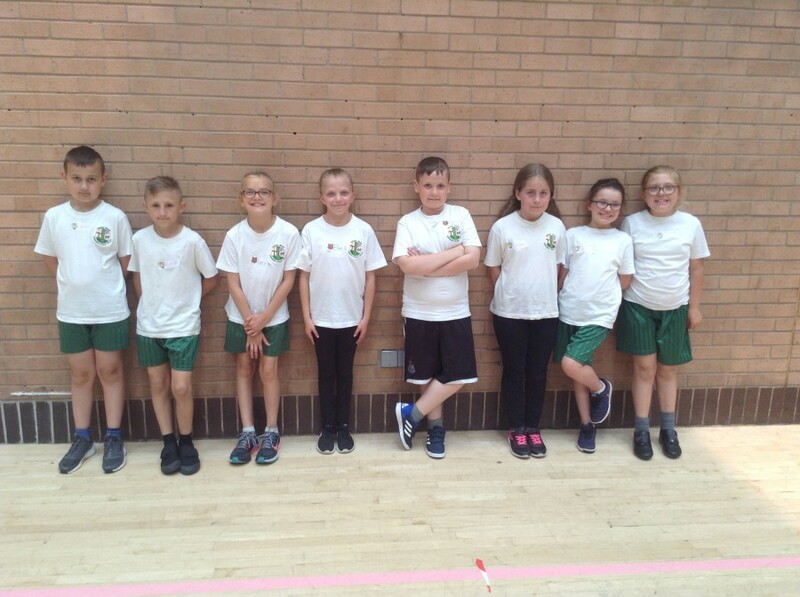 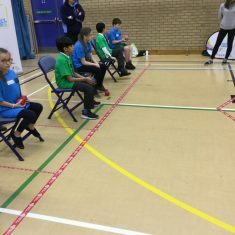 HomeArchive 2017-18Archive by Category "Year 6"
Our fantastic Boccia team took part in the county finals yesterday. 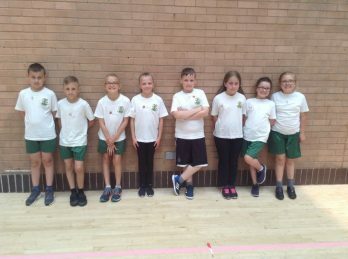 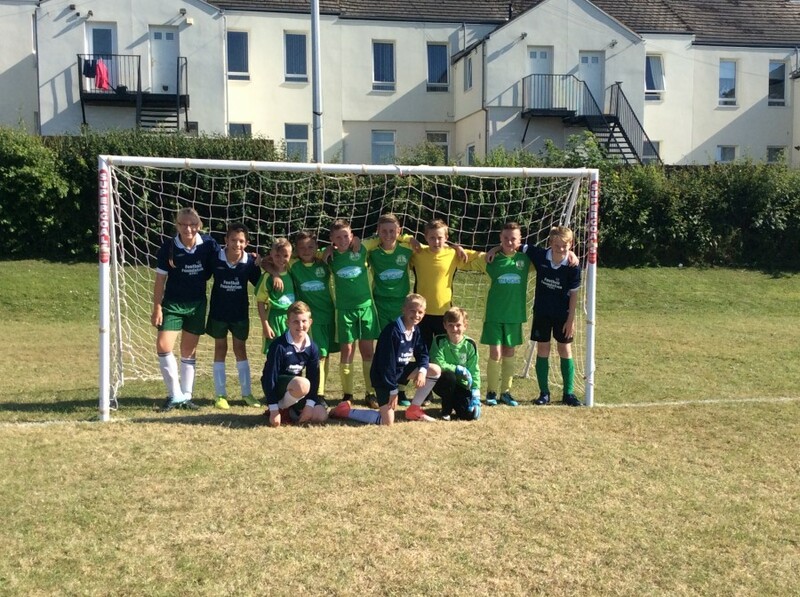 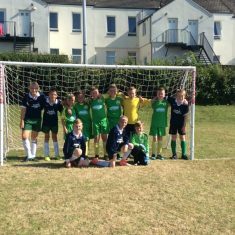 They represented Gateshead, along with another team, against teams from all over the North East. 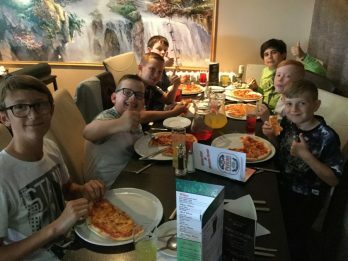 They had lots of fun! 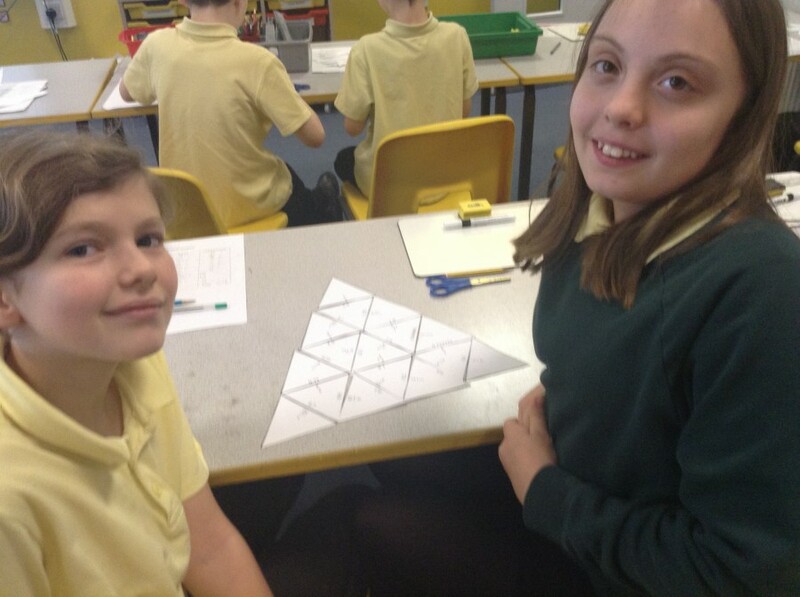 Year 6 have been learning fraction and decimal equivalences. 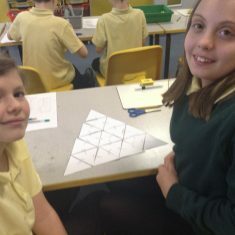 They completed fraction, decimal equivalence table and used this to complete a Tarsia puzzle matching fractions to the equivalent decimal. 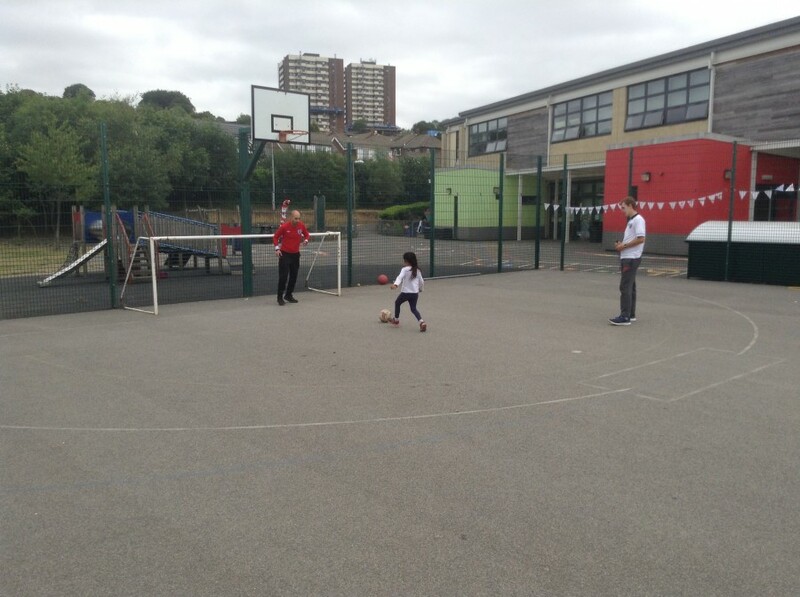 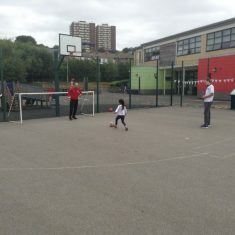 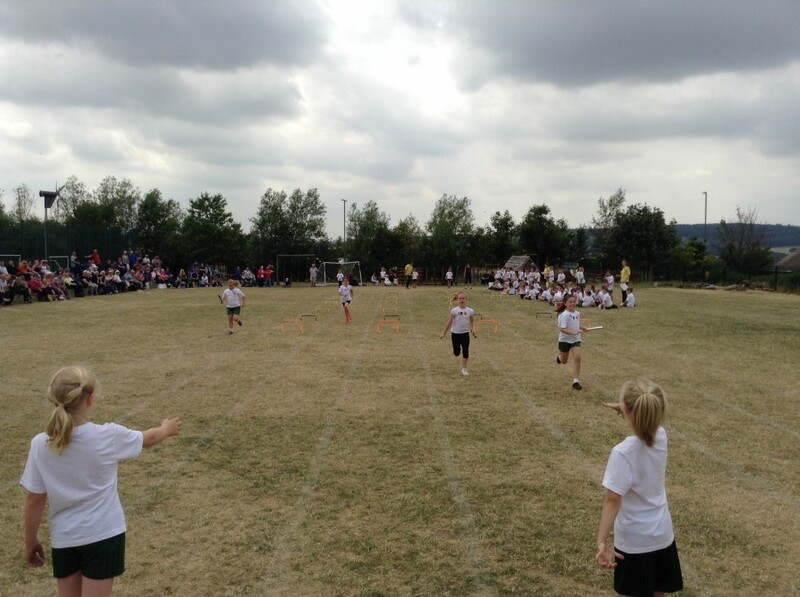 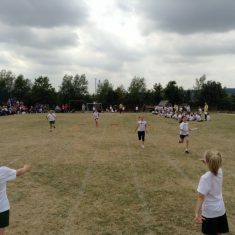 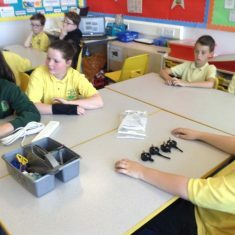 The children were challenged, had fun and were very competitive! 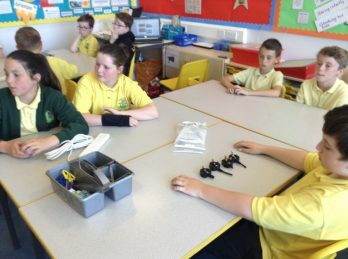 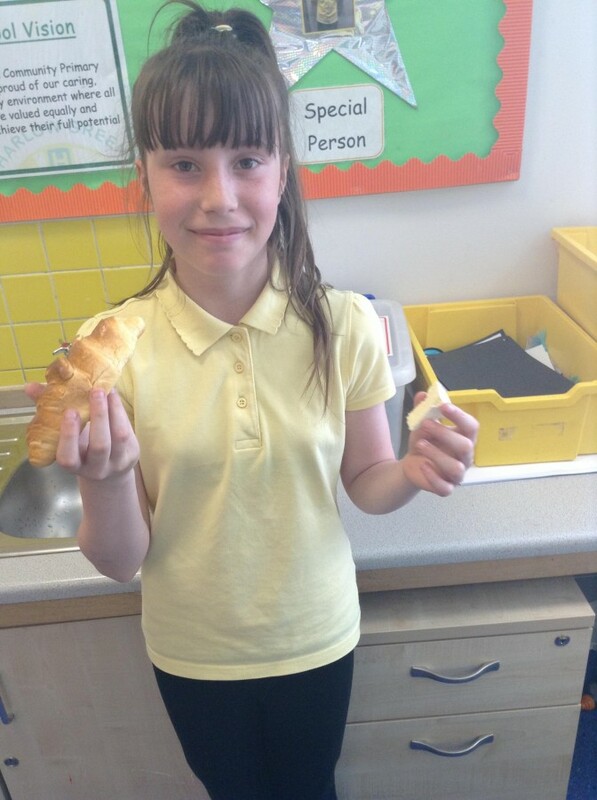 Year 6 had a French afternoon yesterday where the children had a chance to sample some French delicacies, such as croissants and brioche, and learn some new French vocabulary relating to food. 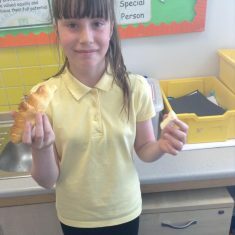 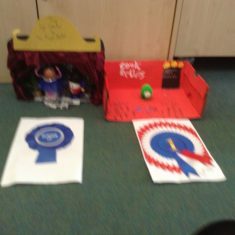 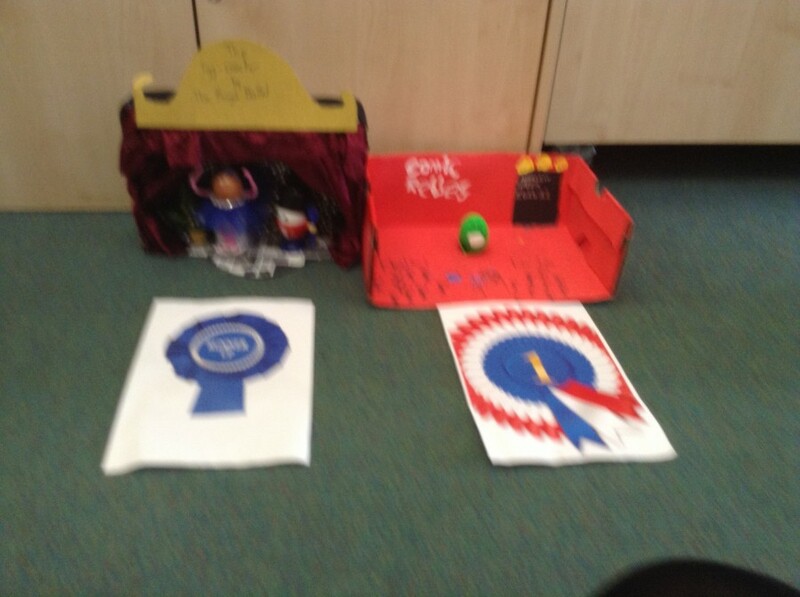 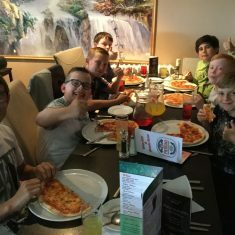 The children then designed a menu with a starter, main course and dessert of their choice.